Grids, pulleys, tube, drums, permanent iron removals, electro-magnets, for liquids and at high grade, Non Ferrous Metals separators, pipelines, Metal Detectors, piping, Magnetic filters and electromagnets. See our complete catalog of Magnetic Separators! Conveyor belts for conveying material to be processed and magnetically separated. 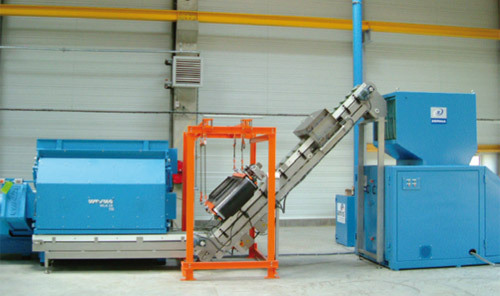 A Vibrating Feeder for the separation of treated material based on its dimensions. See our complete catalog of Magnetic Separation options! Permanent Plug Magnetic pot, plates, plates with hole, plates with threaded shaft, plates with a hook, Rectangular Magnetic pot and for High Temperatures. Any format can be created upon request and design. See our complete catalog of magnetic systems! Lifters made with a working center. 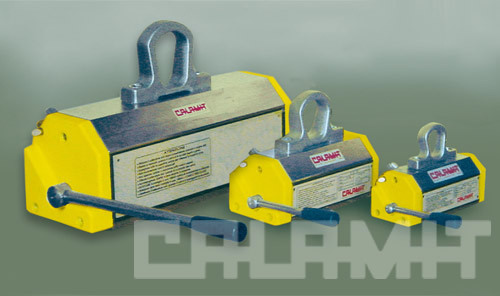 Magnetic Gripping machines for the transport and handling of metal sheet and metallic plates. Magnetic handles for gathering and separating ferrous metals. 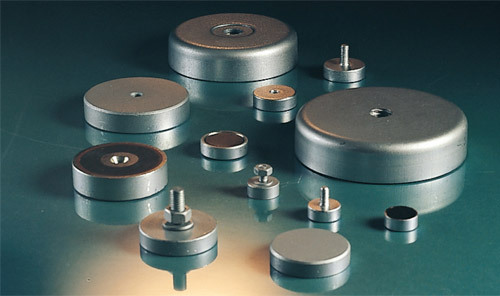 See our complete catalog of Magnetic Lifters! Holding, traction and push Electromagnets, for lifting ferromagnetic particles at distance. Electro-permanent devices for lifting and transporting metallic particles safely. See our complete catalog of electromagnetic and Electro-permanent devices! 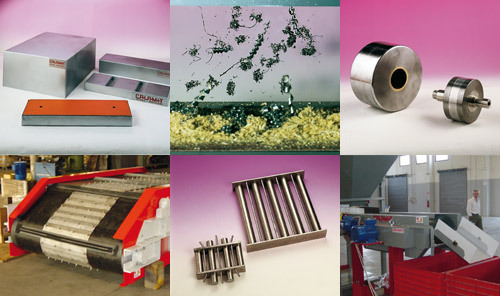 Finger guards, chuck, tracks, conveyors, depalletizers, spacer sheets, sweepers, boomerangles and positioning devices, indicator holders, ground clamp. 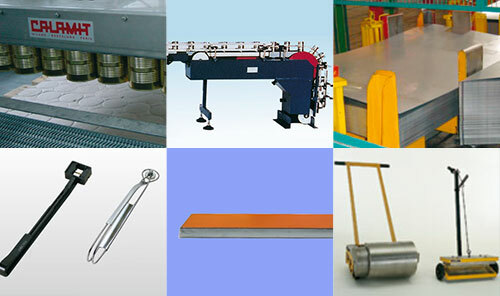 See our complete catalog of Magnetic Equipment! Magnetic Objects Gadget offer: splinter removal pen, magnetic suspension pen, wooden tool holder, magnetic paper holder, magnetic keychain, magnetic levitation ashtray, magnetic money clip, personalized magnetic folders. See our complete catalog of Promotional Magnets! 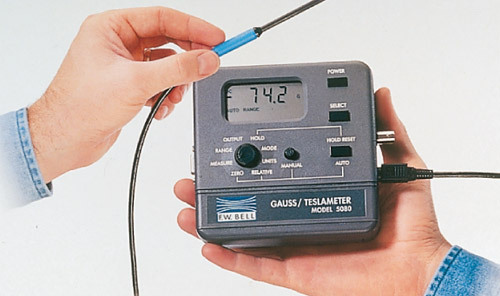 Portable and bench Gaussmeters. Capacity discharge magnetizers. 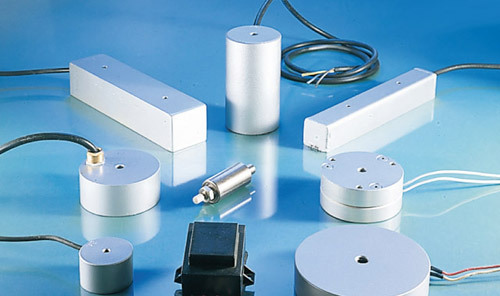 Tunnel and plate demagnetizers. Helmholtz coil and Fluxometer. Polar Indicators. See our complete catalog of Technical Instruments! Calamit is a company that, since 1957, has been growing constantly because it was able to achieve the confidence of its clientele, ensuring quality, competitive prices and innovative technical solutions. Ever since 1999, Calamit products have been distributed throughout France by the Francosid society. In order to provide a more direct and quick service. Calamit España was founded in April, 1991. The offices and the well-stocked warehouse in Calle Valencia are close to the Sants Station. 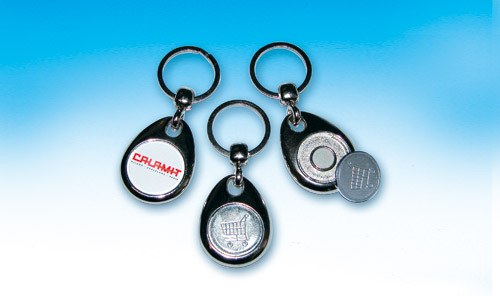 In April of 2013 opens the new company 'German Calamit Magnet.